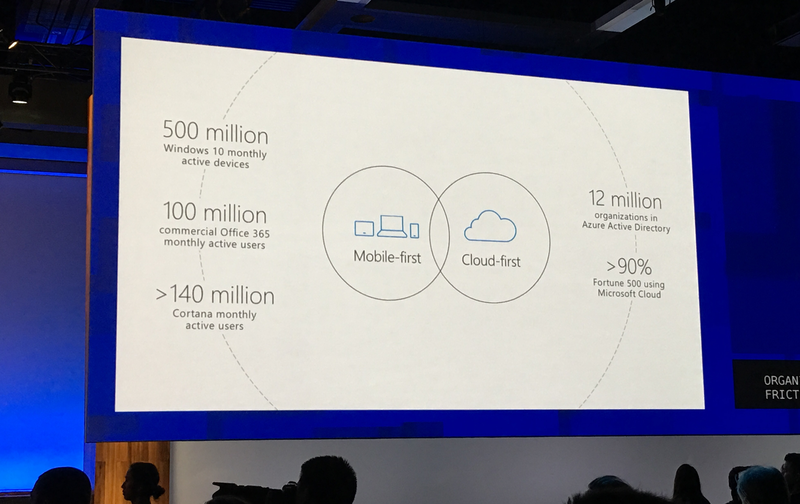 News this week from Microsoft that Windows 10 is now running on 500 million active devices certainly registers on the scale in 2017, although not yet at the level of Android, in the billions. Nonetheless this is an impressive milestone to achieve. It also represents the fastest growth of any version of this ever-green operating system, even without a Microsoft mobile device to boost the numbers. Microsoft has done a great job on the user experience for Windows 10. By unifying the interface across devices and integrating the apps and store experiences, it can comfortably engage with customers whose online habits have been fashioned by Amazon and other internet giants. Free Windows 10 downloads, bite-sized purchasing on the Xbox and offering Office 365 on a subscription basis demonstrate retail innovation and a willingness to rethink how it monetizes its most valuable assets. Affordability will of course increase access to Microsoft products. This includes innovating around methods of payment to reach more customers and increase choice. The next wave of growth for Microsoft will be new regions and a new generation of customers. In both these sectors credit card adoption has been slow. Therefore, Microsoft’s exploration of alternatives to plastic is an important strategic consideration, something Microsoft discussed at the Bango Alternative Payments Nexus held at the end of last year. Microsoft customers can now pay for downloads, add-ons, and memberships from their Xbox One games console by charging the cost to their mobile phone bill. It is easy to set up, quick to use, trusted and transparent. Once set up in the Windows Store, carrier billing can be used to pay for pretty much anything. The availability of payment alternatives to credit cards means the long-term value of 500M devices is very big indeed. Microsoft has used Bango technology to enable carrier billing for several years. In 2016, we jointly launched this payment method for Xbox users for the first time. With multiple devices running Windows 10 and an increasingly rich content ecosystem incorporating the world’s most popular business programs, apps, music and games, the 1 Billion device mark cannot be far away. This entry was posted in carrier billing, Windows 10 and tagged Microsoft, mobile billing, mobile commerce, mobile payments, Windows 10. Bookmark the permalink.